We provide a comprehensive suite of consulting services designed to help you implement a tailored, efficient, lasting security and compliance program. 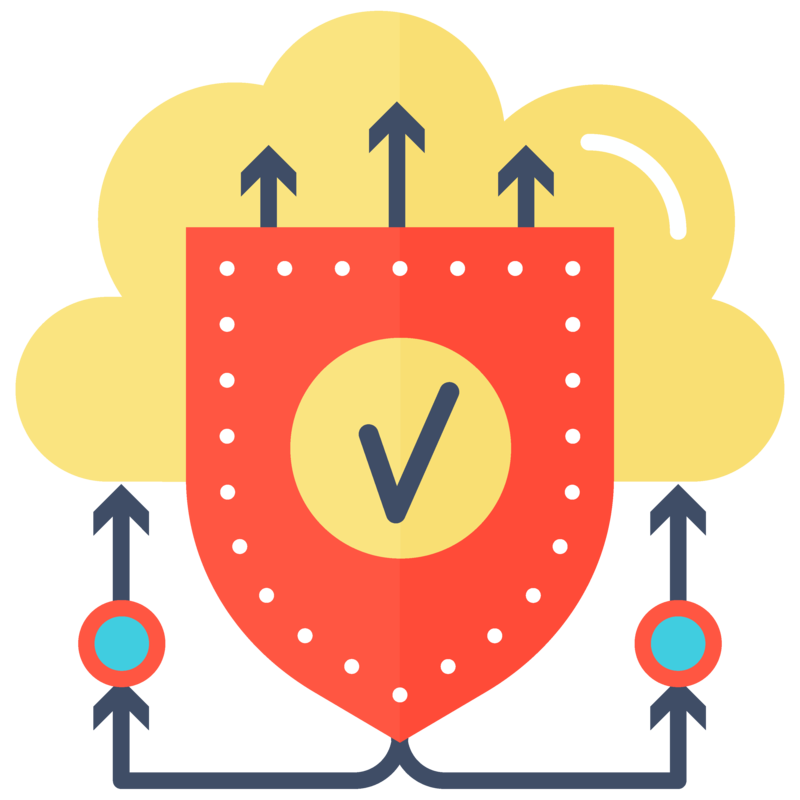 Now is the time to think about cloud security. Cloud computing represents one of the most significant and exciting changes in technology since the emergence of the internet. For commercial CSPs implementing the Federal Risk and Authorization Management Program (FedRAMP) security requirements in their environment, a FedRAMP approved Third Party Assessment Organization (3PAO) must be hired to perform the independent assessment and provide the security assessment package to the FedRAMP Joint Authorization Board (JAB) for review. As an official Third Party Assessment Organization (3PAO), Lunarline is uniquely qualified to independently validate and verify that all FedRAMP requirements have been met. Lunarline’s Cloud Security Consultants will develop a cloud security strategy roadmap designed to guide you through the security and privacy concerns of cloud computing and help you implement a secure cloud strategy. Lunarline will analyze the security status of your current, planned private or public cloud solution, and develop a prioritized plan based on system criticality, system requirements, security risks, and resources as it relates to FedRAMP security objectives and industry best practices. recommend steps to help improve security posture. Lunarline is an Accredited FedRAMP Third Party Assessment Organization (3PAO) certified by the U.S. General Services Administration (GSA) to perform security assessments of Cloud Services Providers (CSP). Contact us today at fedramp@lunarline.com and find out why several Federal and commercial customers with highly sensitive and critical data have chosen Lunarline for secure cloud solutions and consulting.